ISS-USA provides some international services for adult adoptees, adults searching for biological family and vulnerable adults living abroad. We are committed to the safety and well-being of all vulnerable individuals and strive to do our best to provide services in a variety of circumstances. If you have a concern about a vulnerable adult living abroad and the service you need is not listed below please go to I Have a Question and complete the inquiry form. If you want to refer a case please download our referral form. Searches for the biological relatives by an adult adoptee, or searches for an adult adoptee by biological relatives. You will receive notice when the relative/adoptee is located and agrees to communicate with you. We will remain involved as long as the family deems it is helpful to have us to guide the process of reunification. Locating adoption records for any adult adoptee who was adopted through the ISS Network. *Only an adoptee can request the adoption record. You will receive a redacted (all names of non-relatives removed) copy of your entire adoption record. For an adult who is suspected to be in imminent danger of abuse or neglect in a foreign country. We will alert local law enforcement and/or adult protective services that there is a threat to a vulnerable adult in their jurisdiction. This is a similar service to calling an Elder Abuse Hotline in the USA. A check on a vulnerable adult in another country when there is no immediate allegation, or suspicion, of abuse or neglect or concern about the adult’s well-being. You will receive a brief written report as to the adult’s health, safety and well-being. If you have specific concerns about the adult’s condition please include that in the referral form. Please note that the adult may refuse to participate in the check. Please see our Repatriation page to learn more about bringing a vulnerable adult back to the United States through the United States Repatriation Program. Searching for members of your biological family including non-custodial parents and siblings. 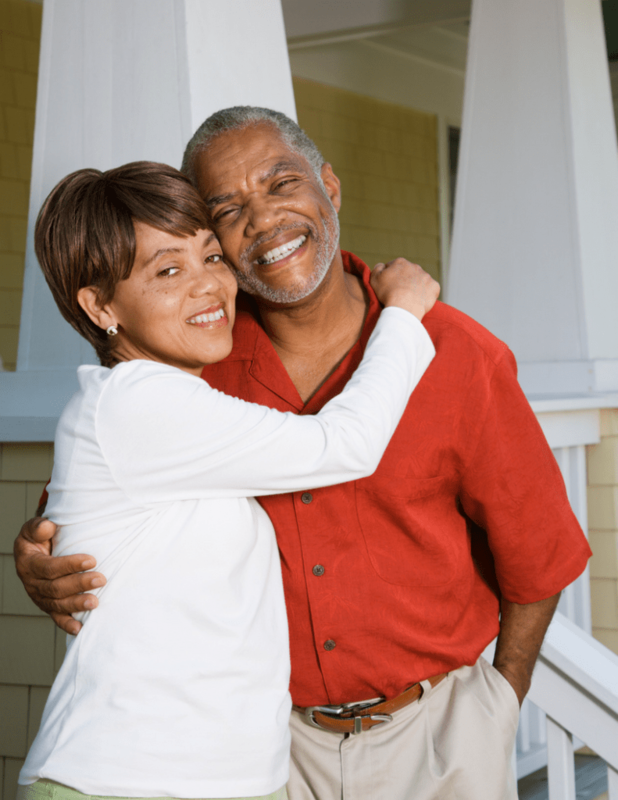 You will receive notice when the relative is located and agrees to communicate with you. We will remain involved as long as the family deems it is helpful to have us to guide the process of reunification.